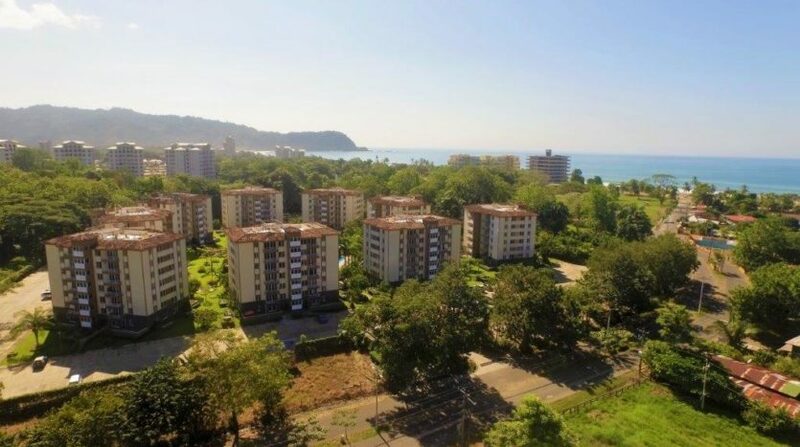 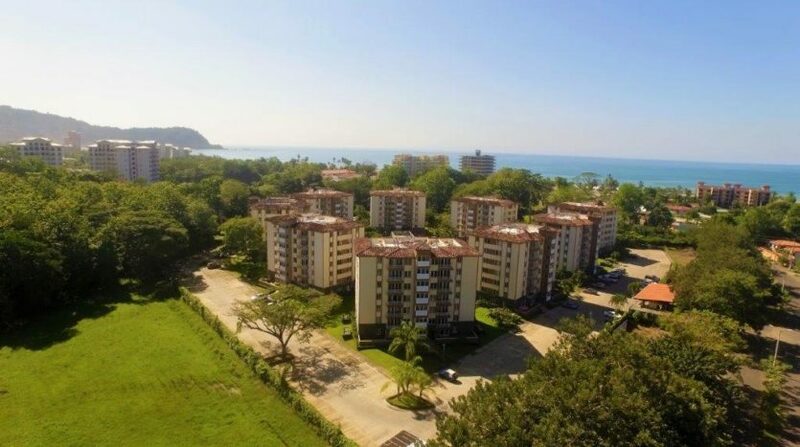 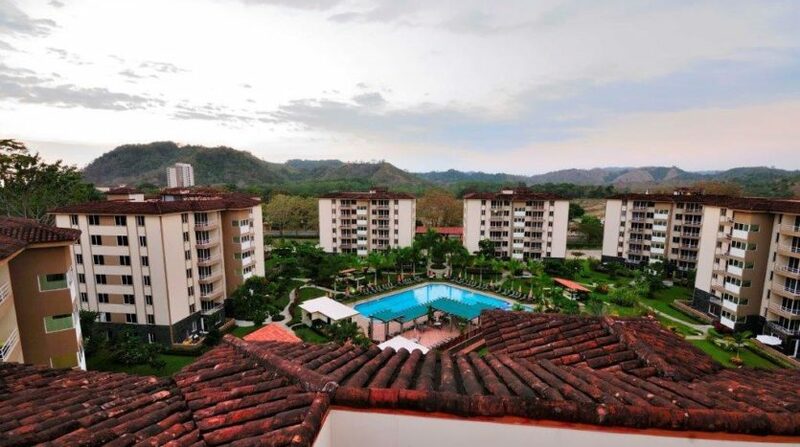 3 Bedroom condo is located in the 6th floor of Costa Linda. 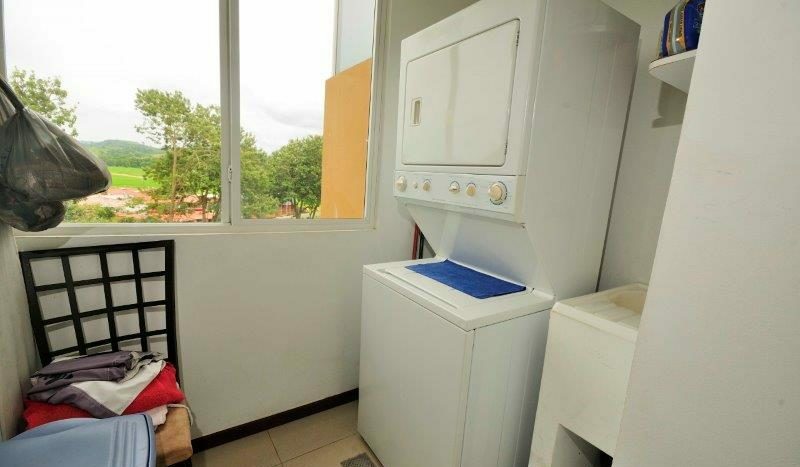 The unit features 3 bedrooms, 2 bathrooms and comes fully furnished and turn key. 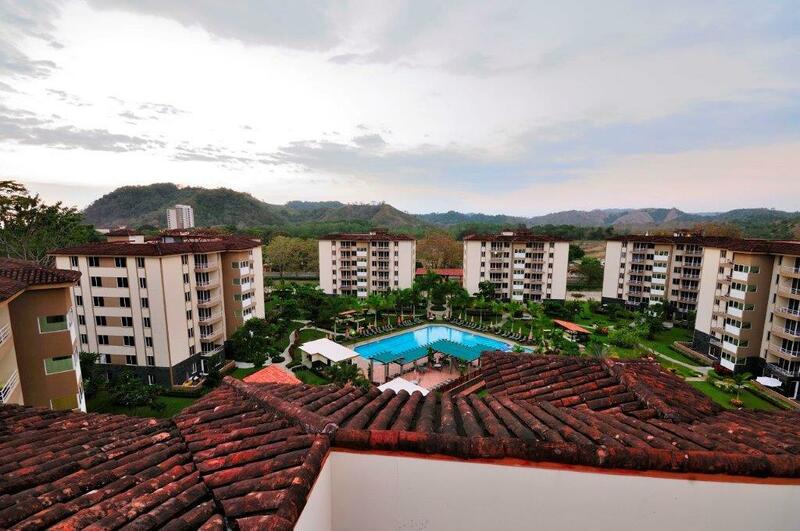 Costa Linda 6th Floor Unit with View of the Mountains! 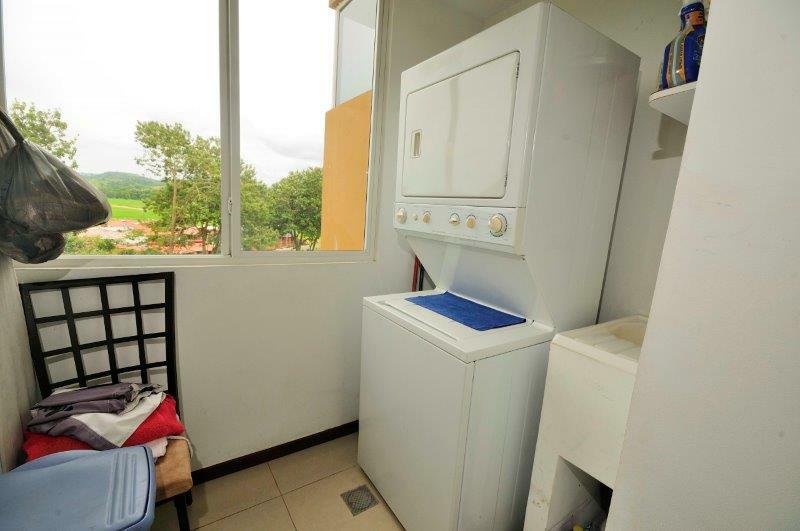 This modern unit affords mountain views and the community has a large shared pool, kids play area and is a short walk to the beach. 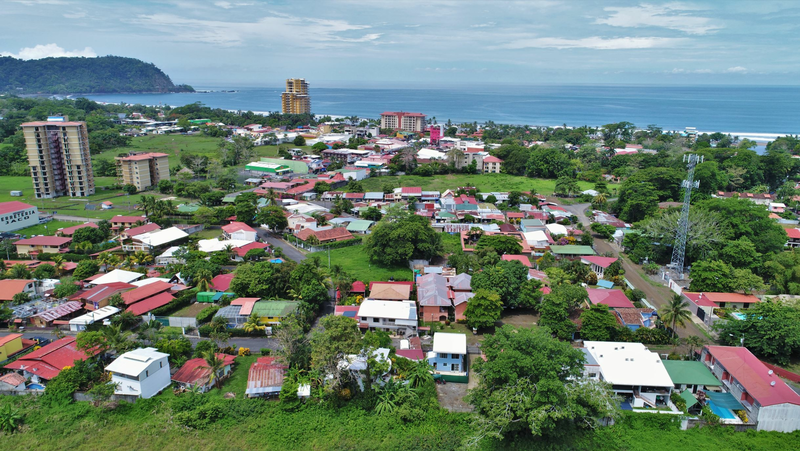 Therefore, Costa Linda makes for a strong rental property with the potential of high ROI due to low holding costs. 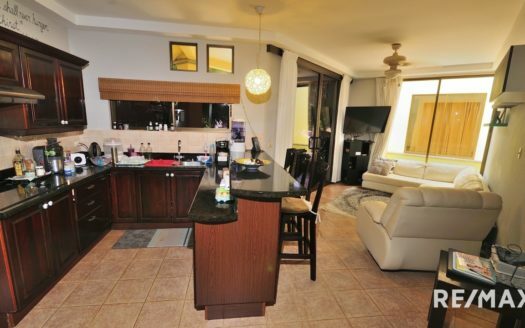 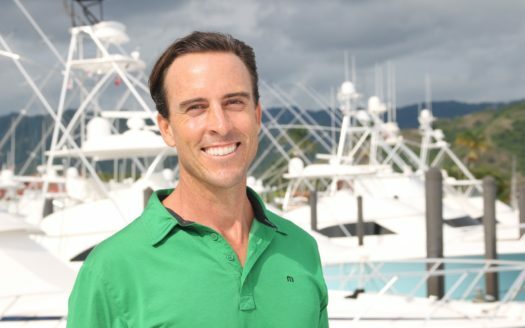 I am waiting for your call so I can answer all your questions in reference to this amazing property.